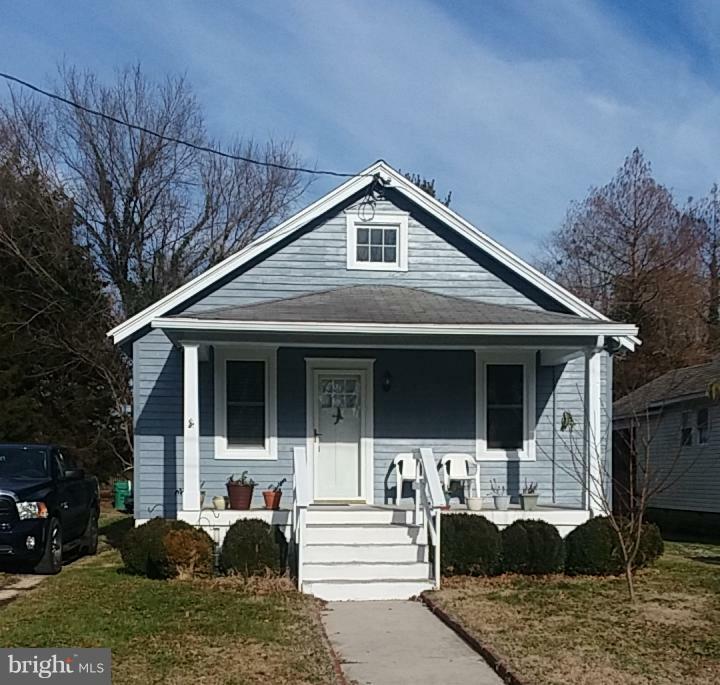 All Vienna homes currently listed for sale in Vienna as of 04/24/2019 are shown below. You can change the search criteria at any time by pressing the 'Change Search' button below. 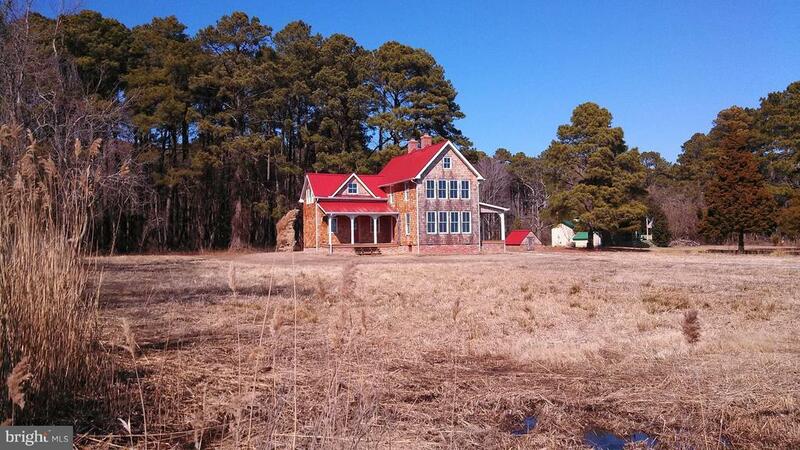 "The Dr. S. S. Ewell House sitting high and overlooking the beautiful Nanticoke River. Dr. Ewell's practice, which served Dorchester and Wicomico counties, was strategically located in Vienna next to the ferry crossing so that he could quickly respond to calls in both counties day and night. Call today for more details and to own a little piece of local history!" 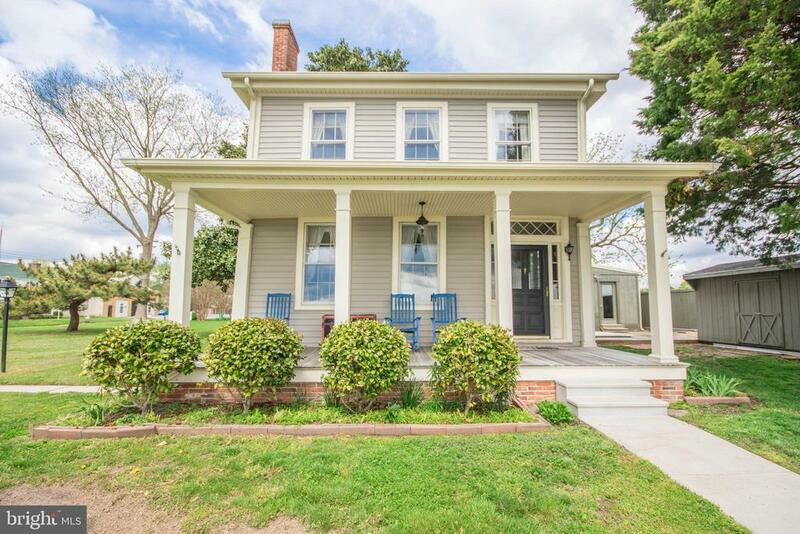 "Step back in time with this late 1800's colonial in Historic Vienna on the Waterfront. Original trim & woodwork abounds. Updated with a modern kitchen with the cozy feel of a historic home. A short walk to the waterfront and marina." "Beautifully restored outside. wiring, plumbing, heating a/c is all in place. Interior needs personal touch. Close walk to boat ramp and marina." "Country living at it finest! 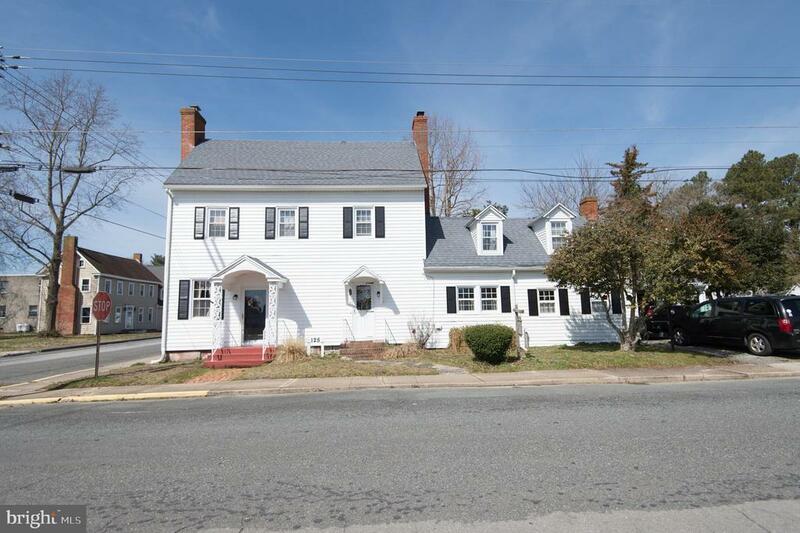 Close to Salisbury, Easton and Cambridge and the pretty waterfront town of Vienna. 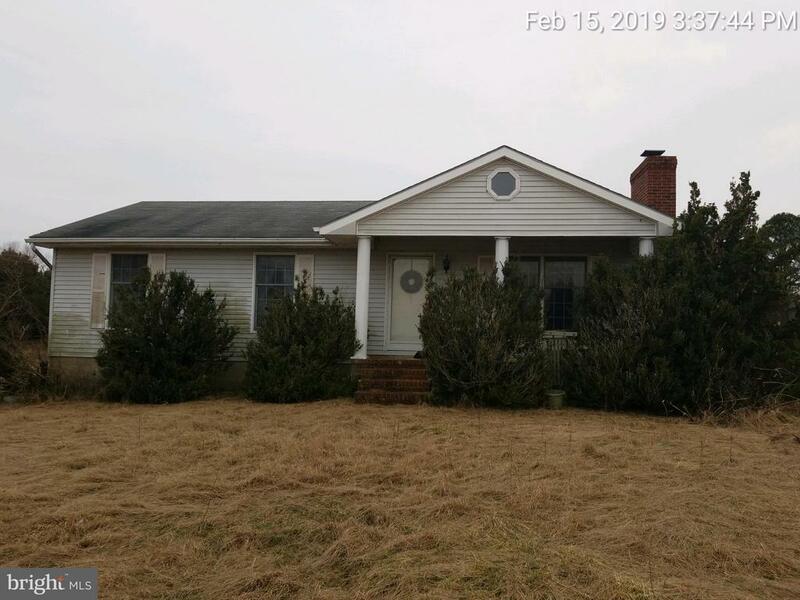 3.75+/- acres with a 3 bedroom, 2 bath rancher. Recently upgraded roof, siding, windows, plumbing and electric. On demand hot water, heat pump and a great shed with electric." 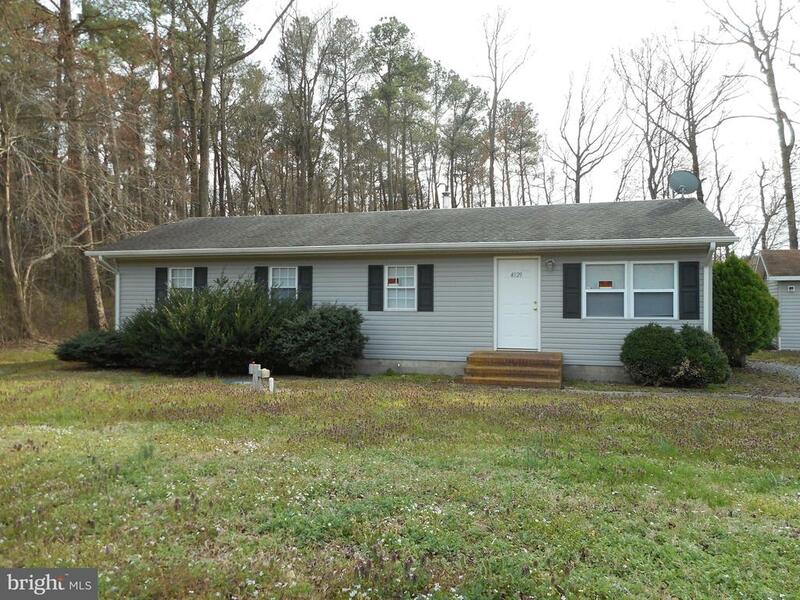 "3 Bedroom, 2 Bath Rancher located in the Historic Town of Vienna on the Nanticoke River is only minutes away from pristine hunting and fishing. Vienna is centrally located to all that the Eastern Shore has to offer, and makes for the perfect hop skip and jump getaway from the hustle and bustle of DC and Baltimore. Just some of the local attractions are the beaches of Ocean City and Assateague, the Nanticoke River which leads to the Chesapeake bay, Historic towns of Easton, Cambridge, Snow Hill and Berlin, Black Water Refuge and local/private lands that you can hunt on. Recently remodeled it has plenty of room with an additional room that can be an extra bedroom or office. Two more rooms that can be finished upstairs for even more bedrooms or storage. Call for your private tour today"
"Turn Key 2 bed 1 bath Bungalow. In the water front town of Vienna. One block from the Nanitcoke River. Community boat ramp." "If occupied property, inspections not available - sold as-is. No for sale sign. Contact with occupants is prohibited. Search prop on www.auction.com for details & pre-auction offer opportunities. Decisionsmay take 1 week. Contact agent or auction vendor directly for info. 5% or $2,500 minimumbuyer~s premium paid at closing. Bank of America employees, spouse or domestic partner,household members, business partners and insiders are prohibited from purchasing." "This 2 bedroom farm house located in the quaint town of Vienna offers the relaxed living of yesteryear. Great for getting away from it all. Relax in your peaceful backyard after spending the day enjoying the bay and all it has to offer. Close to the water and boat ramps. As is with all faults, NO PRE FUNDING REPAIRS. NO ONE may alter/occupy property until closing/funding." 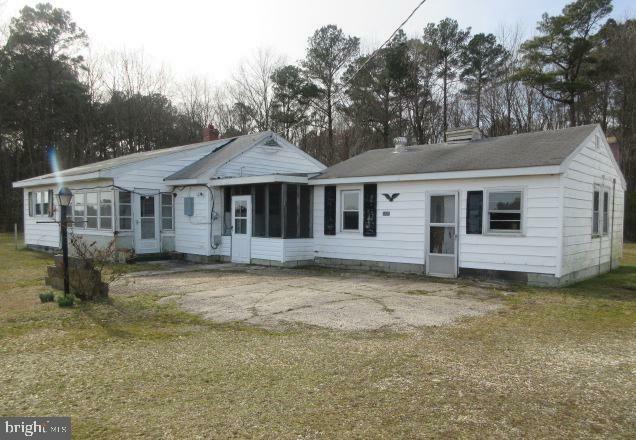 "Excellent home opportunity for investors!! Great price for a great home with lots of potential! 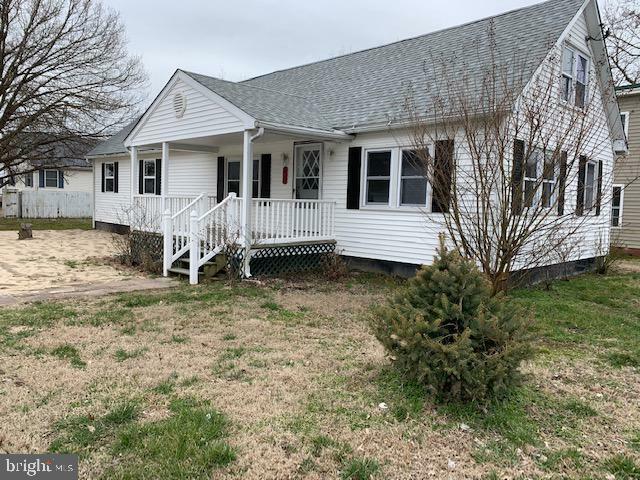 Come and take a look at this 3 bedroom home with 1 full bath, living, dining and kitchen as well as attic and storage shed. 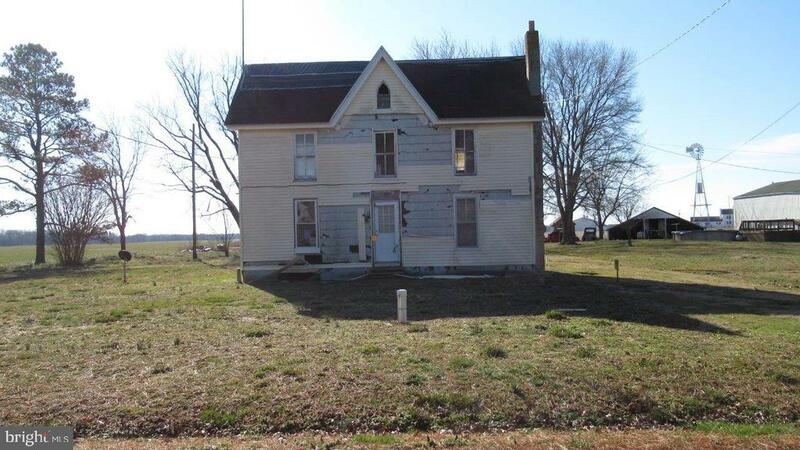 Property needs work but it's priced accordingly!"